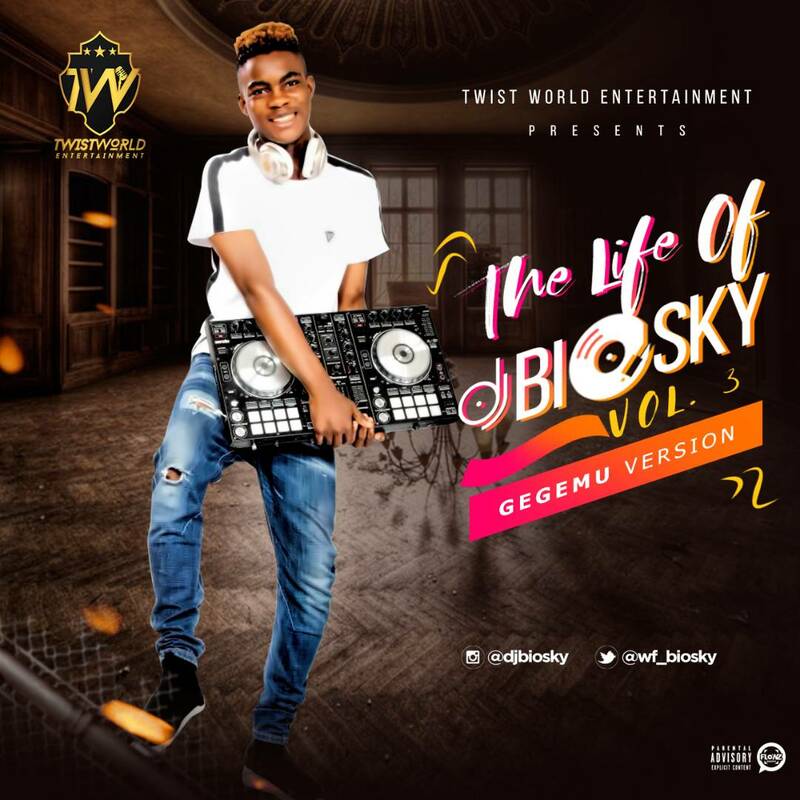 With the sole purpose of delivering pure entertainment through the fine art of music and remaining the life of parties always, the magnificent and unstoppable DJ Biosky delivers another awesome mix all the way from Twistworldng, anticipated by his fans all round. 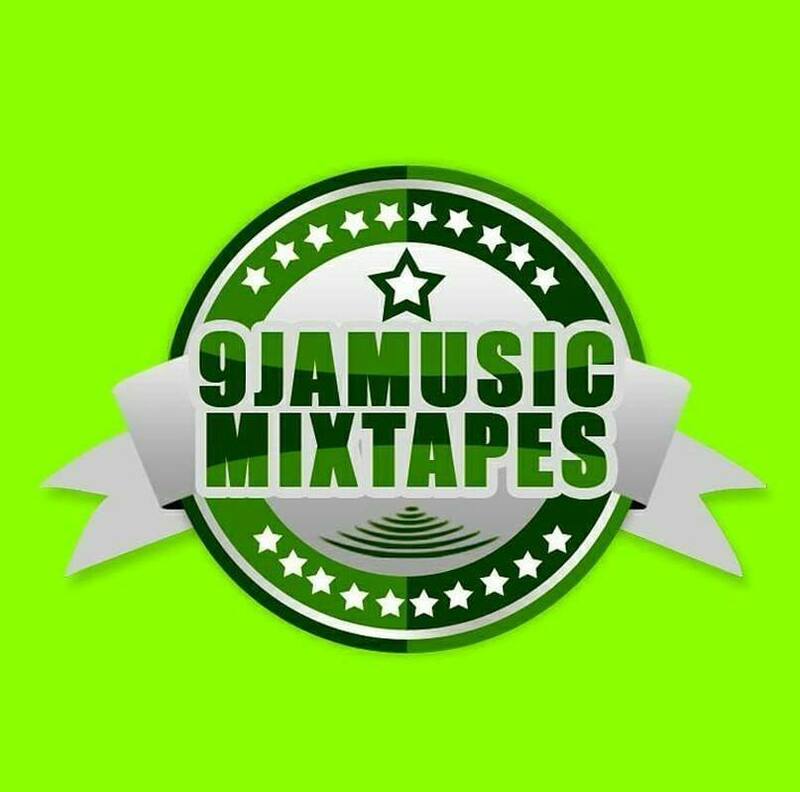 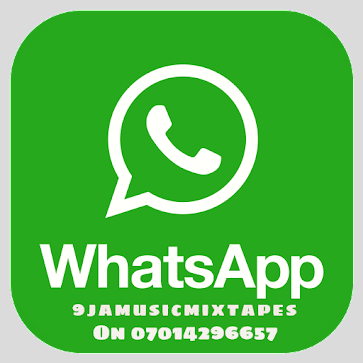 He drops this mix tape while it's hot and very fresh, hoping to have everyone jiving and gyrating. It's the 3rd volume of The life of DJ Biosky..